Build your dream home on this greenbelt lot with an award winning builder, in Norman's newest neighborhood, Vintage Creek! Design services are available to make the process stress free. 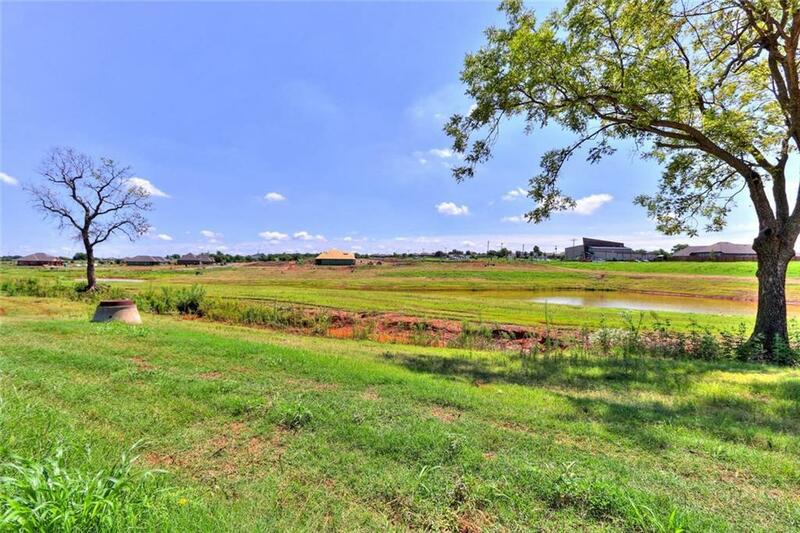 Vintage Creek is Norman's newest premier neighborhood, featuring rolling terrain, established trees, water views, and will have a community pool and clubhouse. Visit Stonewall's model home located at 3701 Traditions Trail (in Vintage Creek) to learn more about building your custom home.